On this Thursday, August 25th, 2016 of the Infowars Nightly News, Hillary delays a coughing fit long enough to name drop Alex Jones, Then Julian Assange say he has new info that can swing the election if it catches fire. And the university of Chicago tells Triggly puffs that we do not condone your safe space. 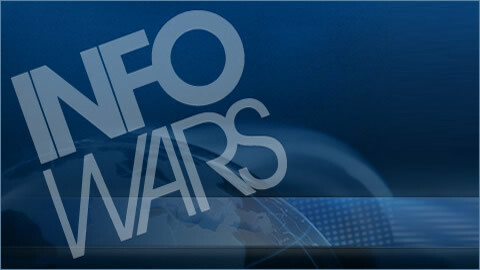 Tags: Alex Jone Hillary Clinton, Hillary Clinton, Hillary Clinton Hates Infowars, Hillary drop infowars bomb, infowars.